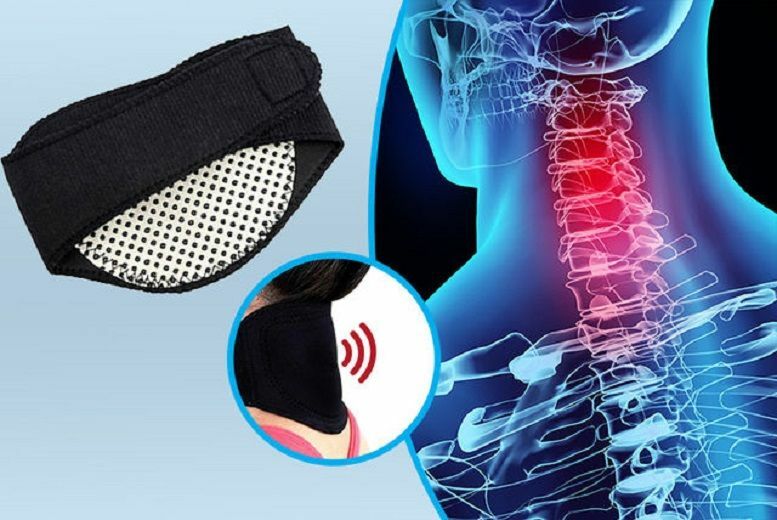 Get a self-heating neck pad. Magnets activate deep heat therapy. Natural heat improves blood circulation and soothes muscles. Aims to help boost mobility, flexibility and range of motion. Great for use post-workout or for soothing aches and pains!